Avida Settings Altaraza is a 12.5-hectare parcel of land in San Jose del Monte, Bulacan meant for professionals who envision a better life. 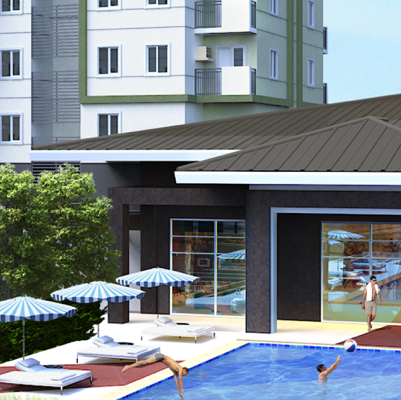 Accessible via Quirino Highway, Avida Settings Altaraza is a seamless blend of modern convenience with easy living. It truly embodies the vision and design of the Altaraza Town Center mixed-use development by Ayala Land Inc. The masterplanned development also boasts generous open spaces utilizing site’s greens and rolling terrain. Avida Settings Altaraza feature houses with a modern contemporary theme, ideal for those who still want the feel of the metro while living in the countryside. Residents will surely appreciate the beautiful Sierra Madre mountain backdrop while secure within their homes in the gated and fenced community that offers a 24-hour security. Amenities include an adult and kiddie swimming pool, a clubhouse with a function hall, a children’s play area, basketball court and landscaped common areas. Avida provides thoughtfully-designed homes in secure communities. It operates on the five pillars of accessibility, unique features and amenities, quality assurance, stress-free buying, and relaxing-living experience. 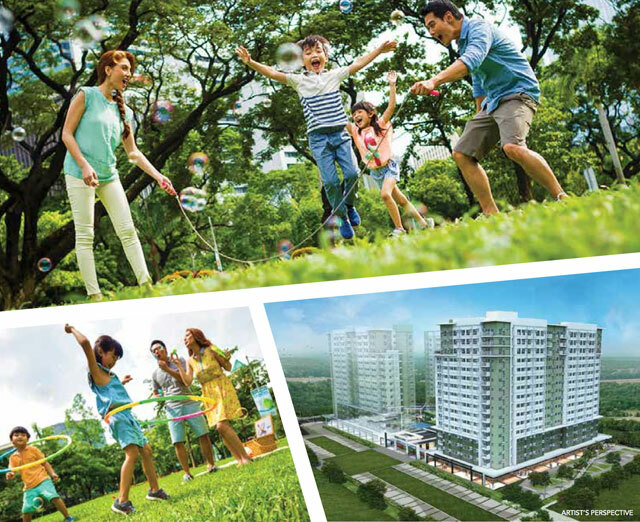 Avida is the developer of choice for the rising middle-class sector. It continues to expand its product offerings across the country.